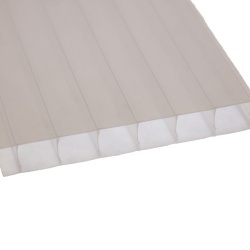 16mm Opal Triplewall is a versatile lightweight polycarbonate sheet ideal for use in lean to roofs, carports/canopies, pergolas and display applications. 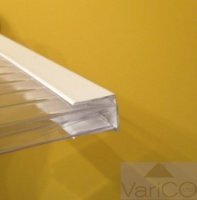 Our 16mm sheet is a triplewall construction giving it a greater strength when compared to our 10mm twinwall polycarbonate sheet. 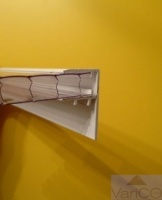 It is therefore ideal for the larger projects. 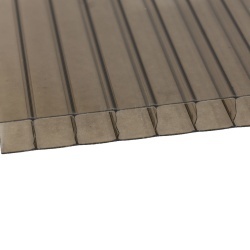 16mm Opal Triplewall sheet is perfect for south facing roofs as the sheet has a white diffused appearance which is great for cutting down on the glare. 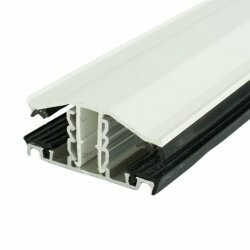 It is very easy to work with and can be used in our rafter supported glazing bars or self support range of glazing bars. 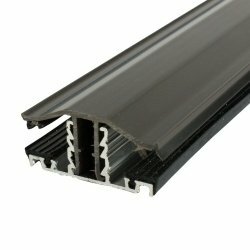 16mm is available in a variety of sizes but we are also able to cut panels to size upon request - please contact us for details and pricing. 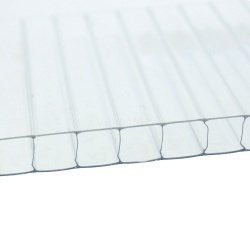 If you would like a sample of our 16mm polycarbonate sheet please get in touch. 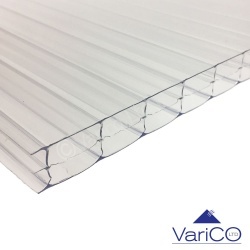 Varico supplies polycarbonate sheet nationwide from our warehouse in Aldridge. 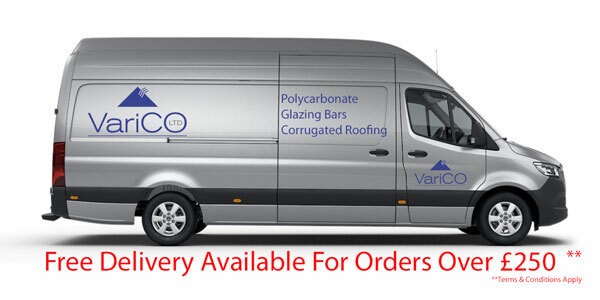 We can deliver to most of the UK within a few working days. 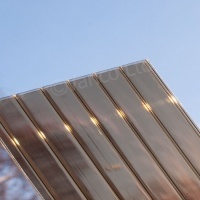 Other applications include trolley bays, smoking shelters, walkway canopies and koi pond covers. 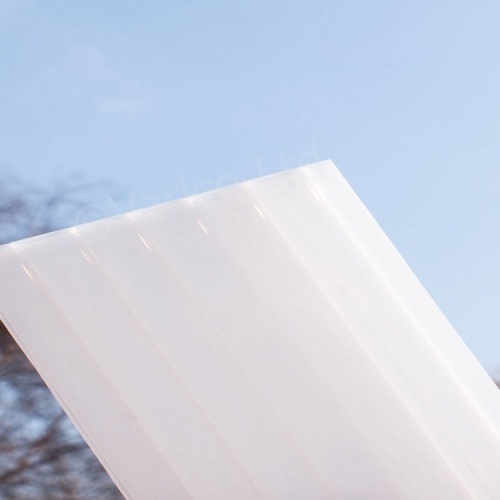 Due to the size sheets marked ** are on extended lead times to certain areas of the UK. Please contact us with your postcode if you are interested in purchasing these sizes or if you require any further information.